The following tools are designed with you and your thriving business in mind. OYLPRO is a leadership development program available only to members (or future members! wink wink) of Team OYL. It is mentorship-heavy, fast-paced and down-to-business. We’ve reversed engineered this business, taking out any guesswork and leaving you with a strategy that works for everyone, experienced or not. It’s for you if you’re a visionary and you see a bright future. It’s for you if you’re ready to run. The second link will bring you to our eBook. We wrote this after the first year of building this business, which took us from zero to diamond in only a matter of months. We learned the hard way so you don’t have to — dig in to learn our blueprint for a straight shot to success. 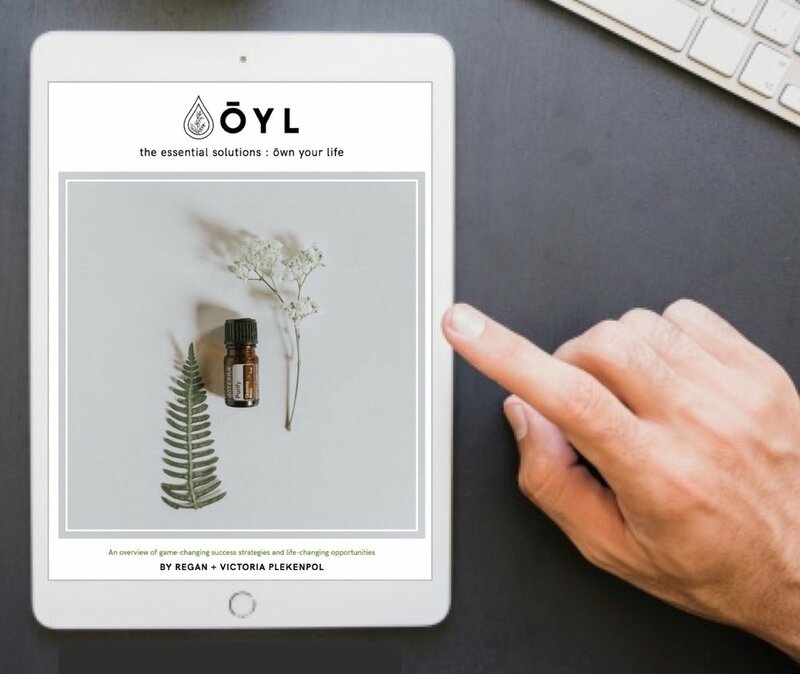 In alignment with our mission, Team ŌYL created this fast-track, no-nonsense leadership program to fine-tune and launch team members who are ready to dive into the dōTERRA business in a big, real way. This 4-week course will teach you the need-to-know basics for Living, Sharing, Building, and Launching your business at any level. 5. Live, earn, lead, and love in bigger ways than you ever thought possible! An overview of game-changing success strategies and life-changing opportunities.